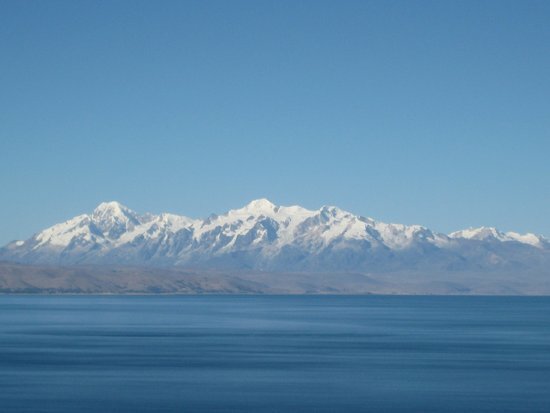 Discover the best top things to do in Copacabana, Bolivia including Lake Titicaca, Stroll On Walking Tours, Copacabana Cathedral, Cerro Calvario, Isla del Sol, Isla De La Luna, Avenida 6 de Agosto, Horca del Inca, Museo del Poncho, The Spitting Llama Bookstore & Outfitter. 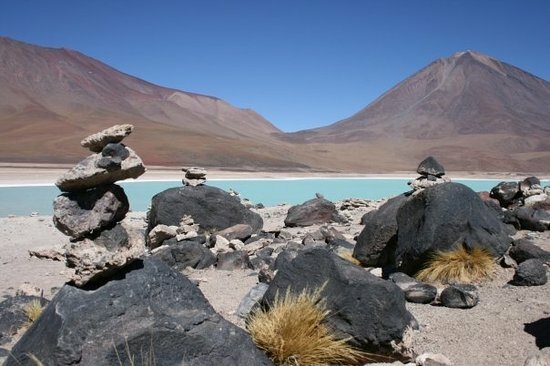 Bolivia from South America region, is best know for Geologic Formations. Discover best things to do in Bolivia with beautiful photos and great reviews from traveller around the world here! 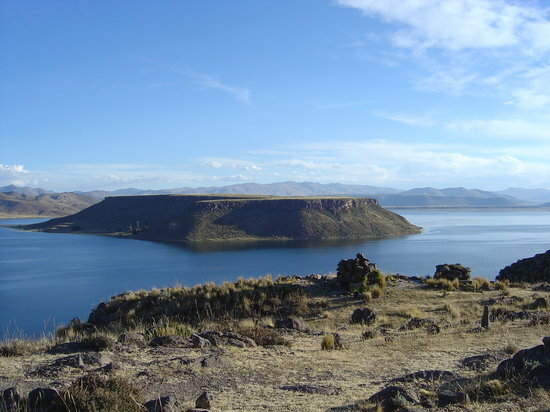 Puno (Spanish pronunciation: [ˈpuno]) is a region in southeastern Peru. It is bordered by Bolivia on the east, the Madre de Dios Region on the north, the Cusco and Arequipa regions on the west, the Moquegua Region on the southwest, and the Tacna Region on the south. Its capital is the city of Puno, which is located on Lake Titicaca in the geographical region known as the Altiplano or high sierra.